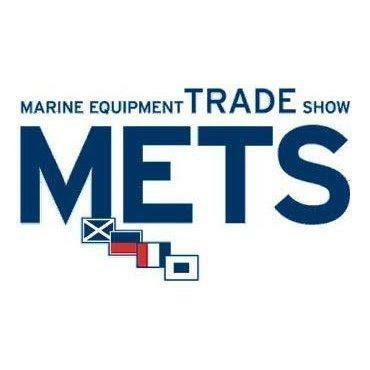 We will be exhibiting our range of PRM marine gearboxes at this years Marine Equipment Trade Show (METS) in Amsterdam on 14-16 November 2017. 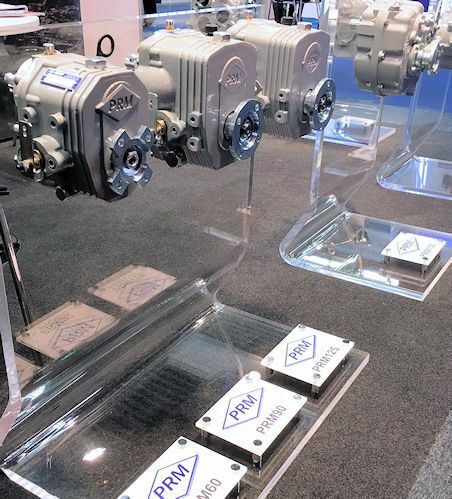 This year we are presenting our new range of Mechanical Gearboxes including our all new PRM60. We also have our new PRM280 gearbox with Power Take Off (PTO) capability.